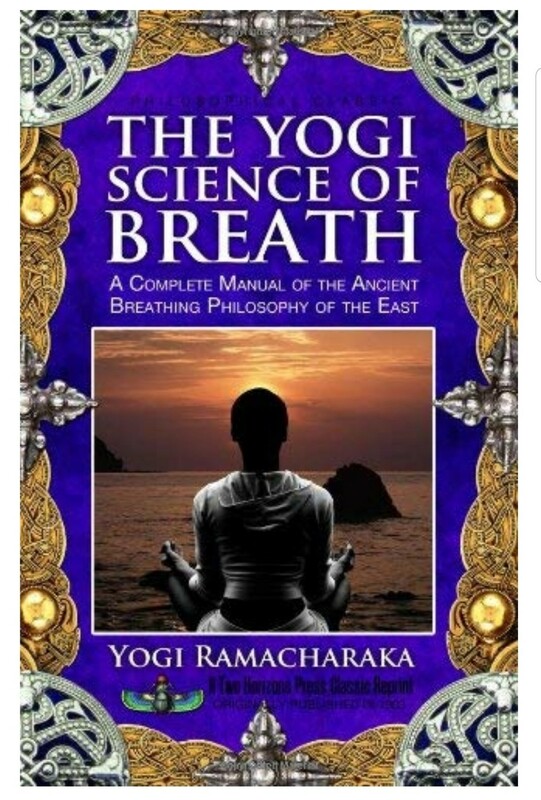 Yogi Ramacharaka s 1903 text The Hindu-Yogi Science of Breath: A Complete Manual of the Oriental Breathing Philosophy of Physical, Mental, Psychic, and Spiritual Development discusses both Western and Eastern breathing philosophies in plain English. These Teachings come from adepts and yogis, but Ramacharaka s fluid writing caters to the layman. This empowering work helps readers to understand the power of this everyday and often ignored practice. The classic guide covers everything from the esoteric theories of breath to the emotional, mental, physiological, psychic, and spiritual aspects of breathing, along with exercises to develop them. Ramacharaka s ideas merit attention even today not because they are a secret science, but because so many of them work.. Among many musicians, swimmers, martial artists, fitness gurus, yoga practitioners, endurance runners, and holistic healers, The Yogi Science of Breath is considered an indispensable reference guide and tool.